The purpose of Celebrate Recovery is to fellowship and celebrate God's healing power in our lives through the 8 Recovery Principles and the 12 Steps. This experience allows us to be changed. By working and applying these biblical principles, we begin to grow spiritually. We become free from our destructive behaviors. This freedom creates peace, serenity, joy and most importantly a stronger relationship with God and others. As we progress through the program we discover our personal, loving and forgiving Higher Power - Jesus Christ, the one and only true Higher Power. 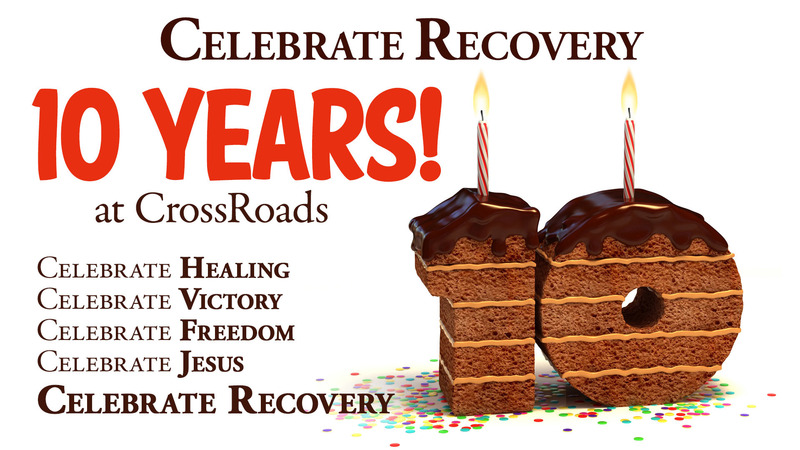 To learn more about the program, the 12 Steps, the 8 Recovery Principles, and more, visit the Celebrate Recovery website. When you come on Friday night we invite you to have dinner with us. Starting at 6:00pm we're treated to a mouth-watering meal prepared by our in-house chef. Every week we begin the main session with a time of worship. From there, we either have a teaching night or a testimony night, alternating each week. Open Share Groups are issue and gender specific groups for sharing thoughts and feelings about the lesson or testimony topic with a trained leader, using our small group guidelines to provide a safe place to share. For newcomers a special Newcomers 101 group is available for you on your first night. We end our nights in much the way they begin, eating a delicious dessert with new friends. Community is a vital part of recovery. Celebrate Recovery has child care for your children 0 to 4 years. Have dinner at 6 pm, then accompany your child/children at 7pm to the Crawlers Room for drop off. Pick up is at 9pm. 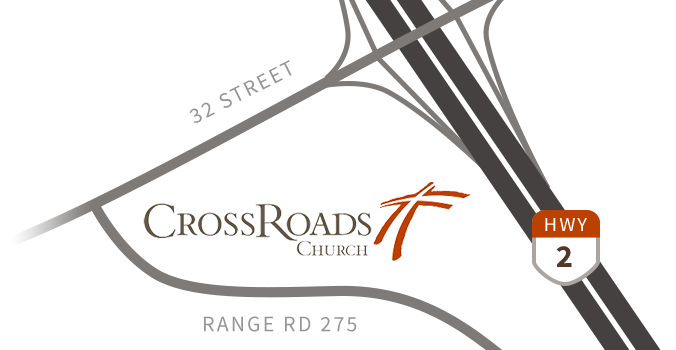 All members of our Celebration Place & child care teams are trained individuals who have complied with CrossRoads Church Plan to Protect qualifications. Celebration Place is a 52-week children's resource, held in the CrossRoads Kids area adjacent to Celebrate Recovery. So while adults explore topics that bring healing and wholeness, kids discover the same truths in age-appropriate ways! Check out the Celebration Place website for more info!